Experience the School of Pharmacy. Your exclusive inside look for high school students. 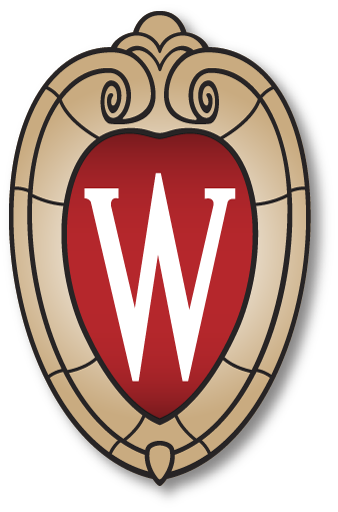 The UW–Madison School of Pharmacy Preview Day is designed for high school students interested in learning more about the School of Pharmacy and pharmacy career options. This free day-long program will highlight the School of Pharmacy’s Doctor of Pharmacy (PharmD) program, which prepares students to become pharmacists. The event will feature PharmD student panels, career talk by practicing pharmacists, interactive lab demonstrations, informational sessions, and more! This event is free. Registration is now closed. All registrants will receive complimentary breakfast and lunch, as well as free parking. 8:15 a.m. – 2:30 p.m.